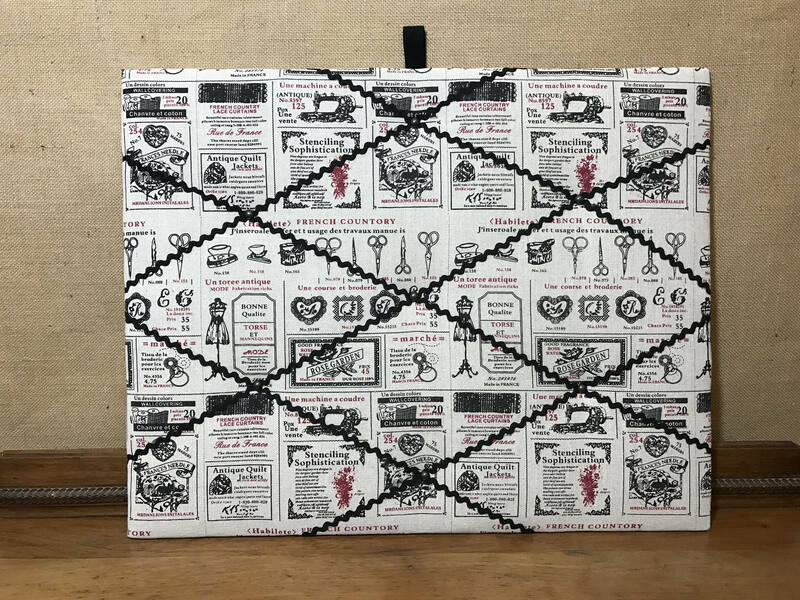 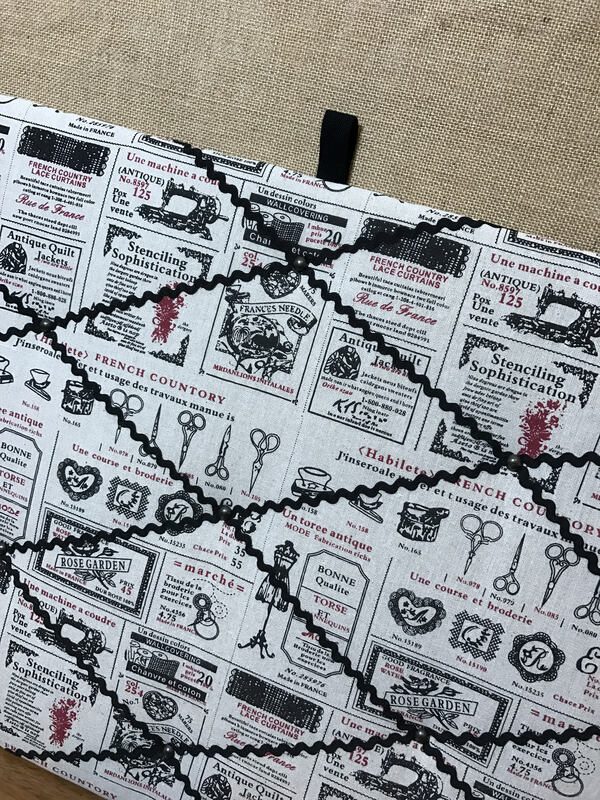 This board is covered in vintage sewing themed fabric and is perfect for a craft room wall or retro kitchen. 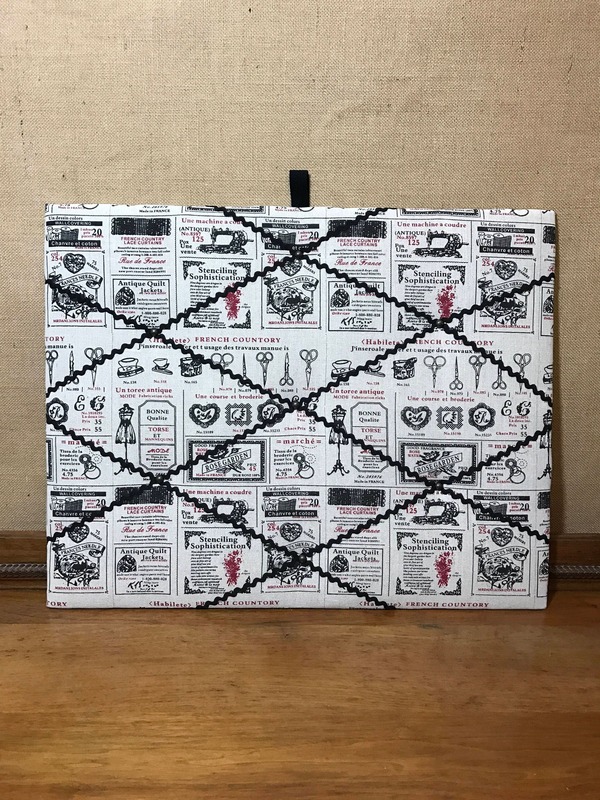 Please note that I use fabric remnants and samples so each board is made with limited stocked editions. 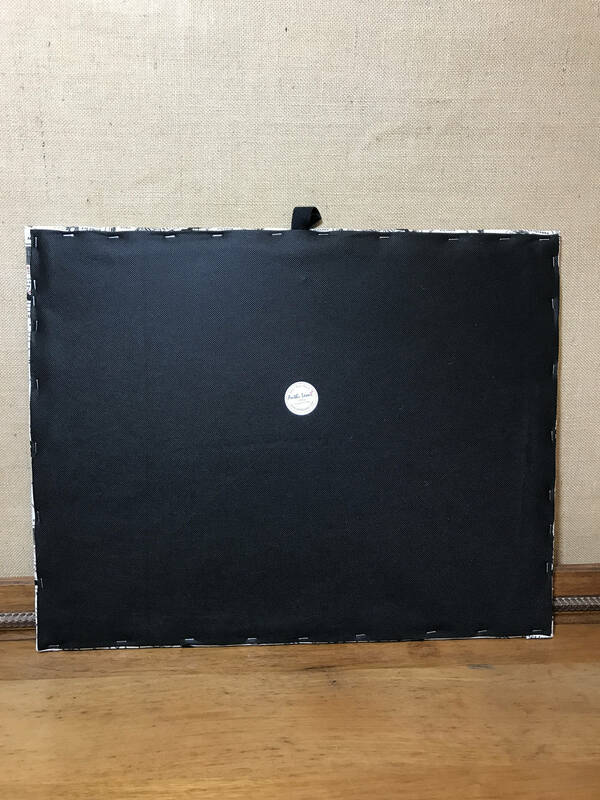 PROCESSING TIME - Please note custom orders will take longer then the advertised processing time.